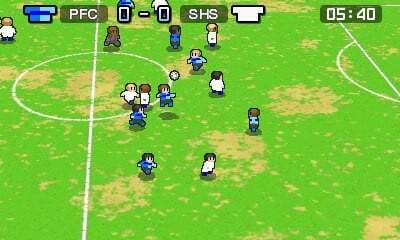 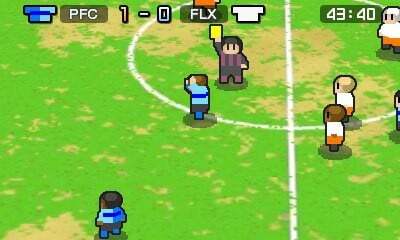 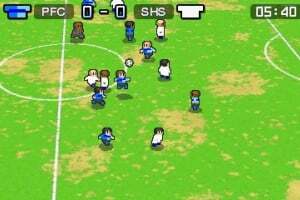 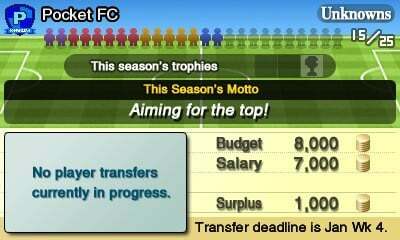 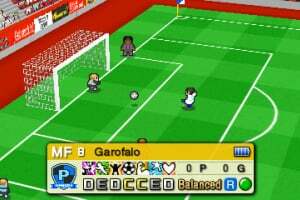 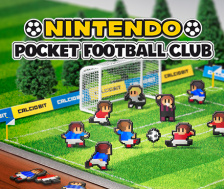 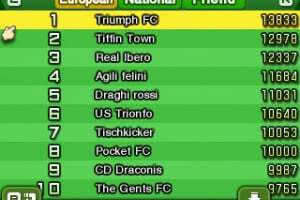 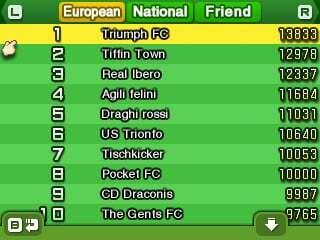 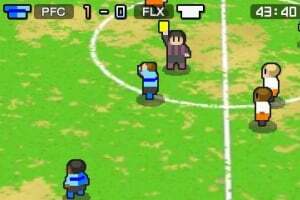 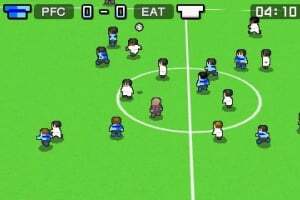 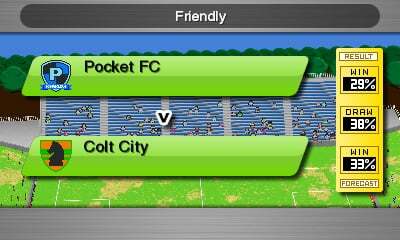 Exclusive to Nintendo eShop for Nintendo 3DS and releasing on 17th April, Nintendo Pocket Football Club puts players at the helm of their very own football club, with decisions ranging from how to best train a squad to scouting new players. 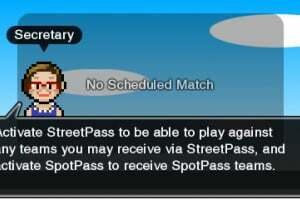 Help players progress and fulfill their potential with the help of training cards, and unlock special card combos to boost their stats even further. 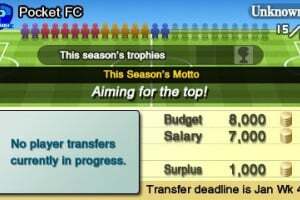 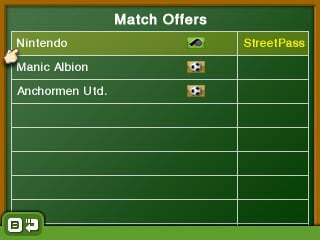 In addition, share players with friends to help strengthen each other’s line-up, and keep an eye out for the game’s website from launch to see how your team’s performance fares against friends or other managers. 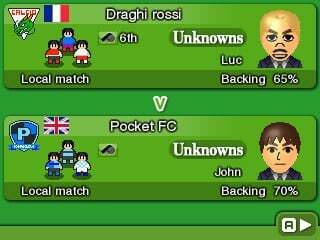 This will be hopefully great. 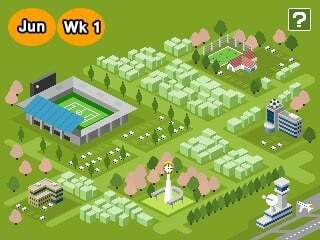 I really wish they will make it a deeper experience than Kairosoft's phone games like Pocket League Story. 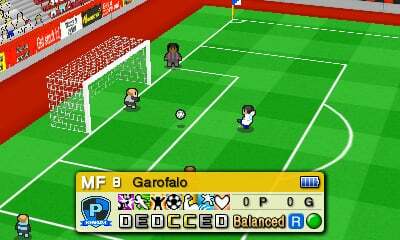 That game repeated itself way too fast and became boring. 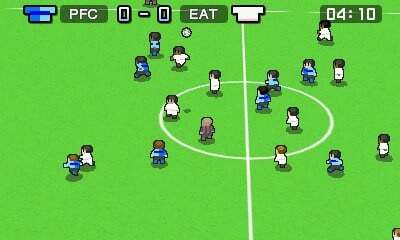 Actually looks interesting. 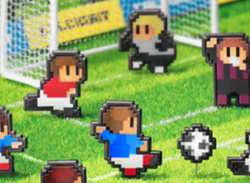 Might buy if it comes to the US. 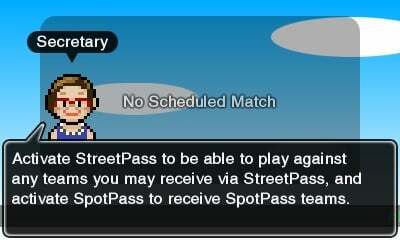 We don't have it in NA... for some reason.